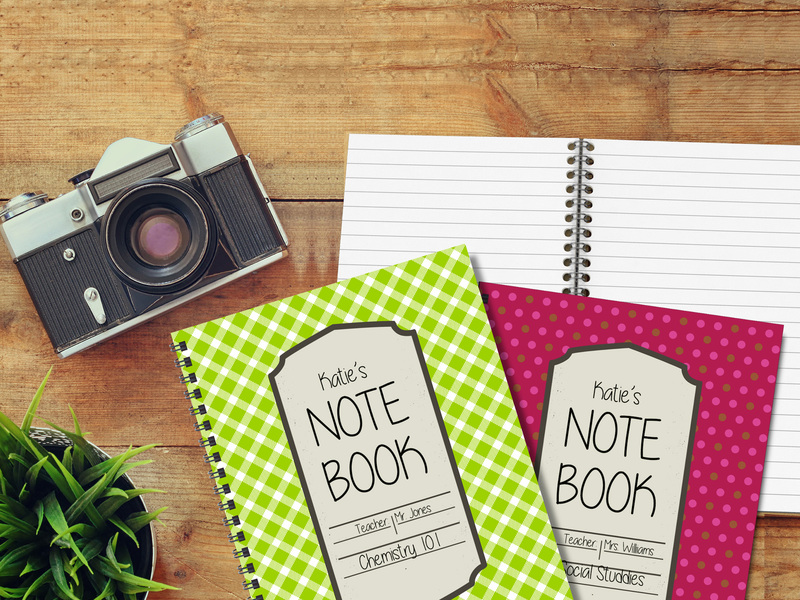 Dress up your desk with custom notebooks! 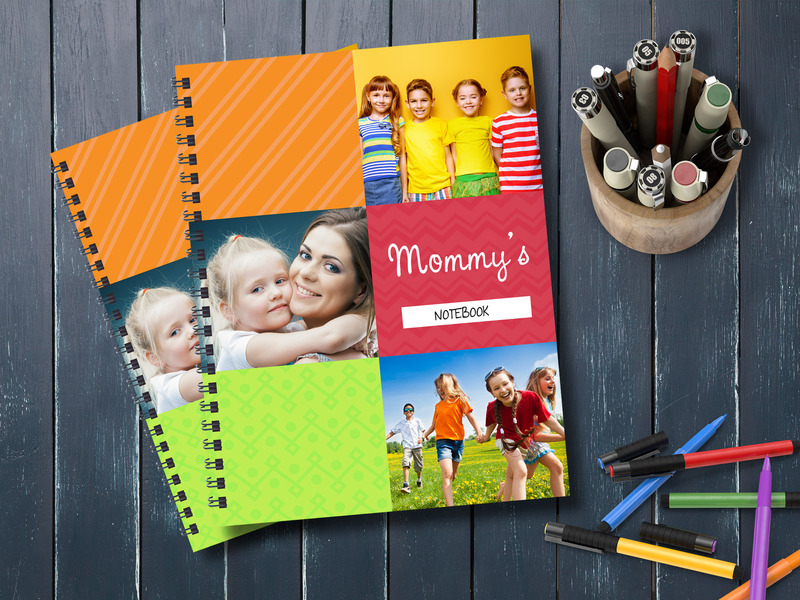 Add your favorite photo or text to create a one-of-a-kind notebook with limitless potential! Perfect to cherish your favorite memory, or a great for kids, teacher’s or hostess gifts. 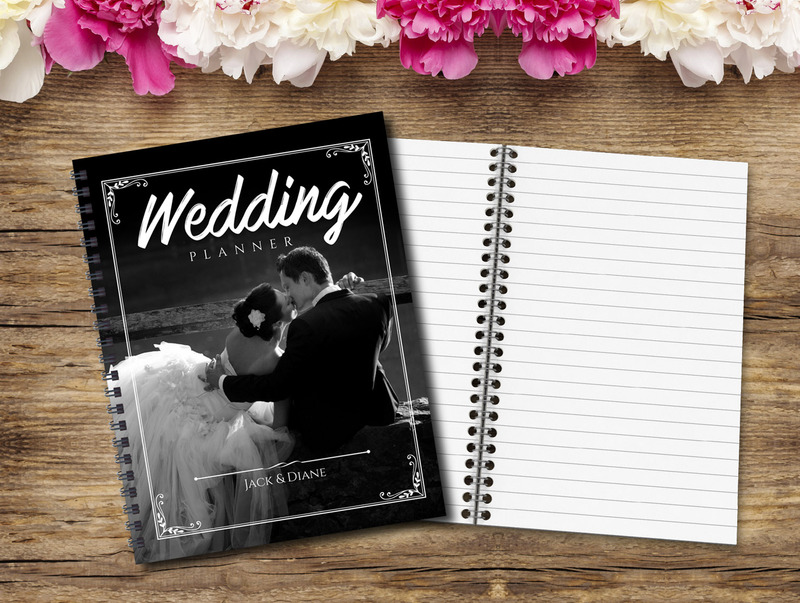 No matter how and where you choose to use your Custom Notebook, it will be sure to impress. 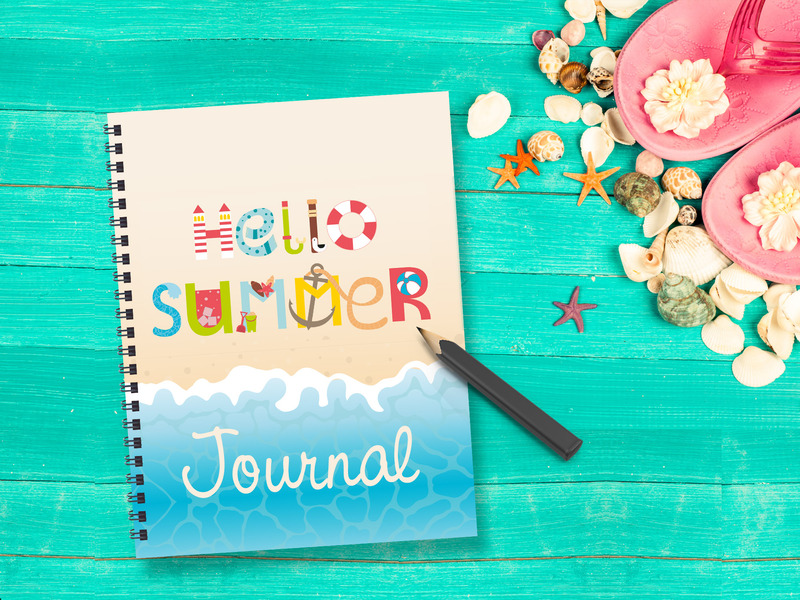 The ideal solution for class notes, keep track of information, or just a daily doodle. Sizes available: 8.5"x11" or 5.5"x 8.5"